My first recollection of Bill was as a young athlete in the 1960s. Very much his own man with a clear vision, he developed a string of international as well as good club level athletes. He appeared to me at the then tender age of about 15/16, to be quite a daunting individual with an intense look and very much doing his own thing. What was very clear however was the admiration and respect in which Bill was held by both athletes and coaches. His sessions were well run and he simply got on with the job in hand. A no nonsense approach then. He produced good athletes! After I left to work in England I next encountered Bill when Scottish Athletics decided to put in place a Scottish Coaches Commission. The Commission was elected by the coaches of Scotland and I, along with about eight to nine othes were duly elected. Bill simply stood out in terms of respect and status as the natural Chair of the Commission. Somewhat reluctantly he agreed to chair the meetings but managed to contain the somewhat bizarre and eclectic minds that made up the Commission. It was during this time that I got to know Bill better and as his Vice-chair we developed a good working relationship. The Commission from the outset had an uphill task. While we achieved some small gains, we all felt that we were frustrated in our efforts to put coaches and coaching at the forefront of the agenda. With some of the commission more volatile than others (! 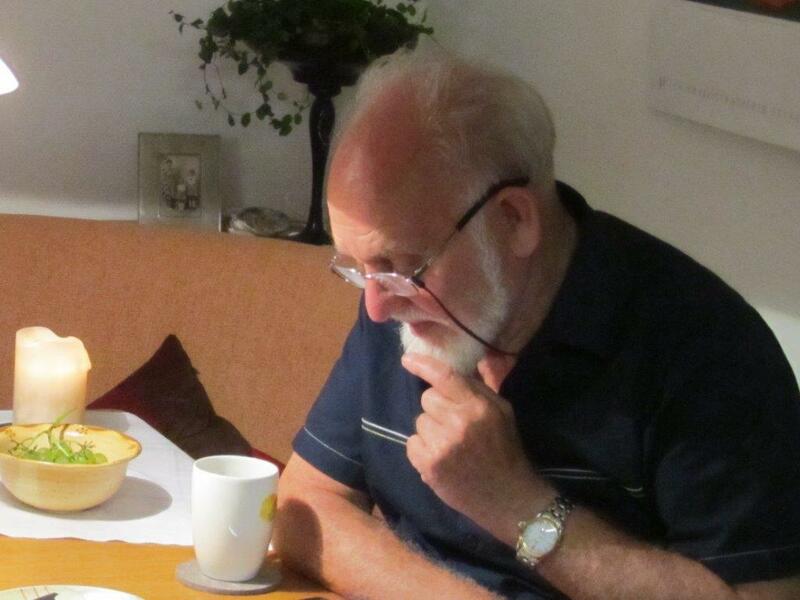 ), Bill was a superb Chair, negotiating his way through some very turbulent meetings with the then CEO, David Joy. What I can remember of those meetings was both a heady mix of strong views amongst the members of the commission as well as some hilarious moments as ten or so egos bounced off each other. Bill’s ability to handle this was outstanding and on some occasions where he felt he wished to make a stronger contribution to the discussion, he would ask me to chair to allow him to advocate on behalf of the issue at hand. It wasn’t always plain sailing however. On one occasion I remember getting a telephone call to tell me Bill had taken ill while at an athletics meeting in England and since I lived in the Lakes, I was asked to pop in to the hospital and make sure he was ok ‘since I was nearest’. I remember the anxious conversation with his wife on the phone as it seemed it may have been a suspected heart attack. When I arrived however, Bill was sitting up in bed, had his laptop out, his papers all around him on the bed and had the nurses running around after him. I then got a list of things he wanted me to do for him ‘if I got the time’. Just typical of Bill and this typifies his approach to his athletics. When the commission eventually folded after a mass walk out of coaches after our repeated requests were blocked, Bill remained in essence in post to wind the affairs of the commission down. It had lasted merely a few years. However in those few years of working closely with Bill, I came to see a man of immense talent and vision; of intensely stubborn conviction mixed with a hugely enquiring mind and above all a warm and generous nature once he got to know you. Bill is an immense talent who has never been fully recognised either in terms of his commitment and contribution to athletes, but also coaches and coaching. I have been lucky in my own coaching having served in a coaching capacity at GB level in three different sports, and seldom if ever have I come across someone for whom I have awe, admiration and respect and can also count as a good close colleague. It is also seldom that I can say that he is one of the most talented coaches I’ve seen. I hope he reads this and believes it, since I know I’m not alone in this view …. and he owes me a lunch anyway! Bill Walker is one of the most respected coaches in the country,a man who over the years has consistently produced quality athletes. A man who only last year was given an award for his services to British sprinting. Like many great coaches Bill does not suffer fools gladly and over the years has crossed swords with politicians and sports administrators who have chosen to make decisions detrimental to the sport he loves,athletics. When I first started coaching I knew of Bill Walker, I had seen him coach and watched his no nonsense approach. It didn’t matter what level you were at Bill was the boss. I had heard him on various coaching courses and knew of his achievements . I had watched the documentary “No Easy Way” and realised that he was indeed a very special guy. I remember early on in my coaching life crossing swords with Bill at Grangemouth and saying that I had an athlete who was going to beat one of his. He expertly shot me down but continued to support my efforts. As the years went by I used Bill as my sounding board along with John Anderson both who gave of their time and knowledge unstintingly. Over the years Bill and I worked in tandem with him having input with Katie Skorupska and Stephen Payton. When I worked in Edinburgh it was just round the corner from Meadowbank and Bill and I would work together at night over quite a few winters. He was the quiet one, me as usual was the loud one. We had a a few years together in a loose partnership till I moved on work wise. I passed athletes on to Bill and he to me. He has always been a part of my coaching and personal life has he has for quite a few people. This may come as a shock to his present squad , but he has actually mellowed, though I would advise that you don’t upset him, but definitely mellowed.. 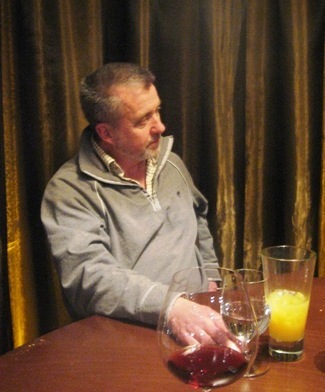 Even today Bill has an absolute wealth of knowledge and expertise that few people tap into. I watched him at the Scottish Schools Day recently and was still amazed by his ability to put over his point to a group of young sprinters who he was working with, none of which I suspected had heard of him or knew his pedigree. I consider Bill Walker as one of the great coaches that Scotland has produced his knowledge and commitment to athletes and his sport is second to none. Young coaches, sit with Bill have a talk about your aspirations and allow him to help you and your athletes to future success. He’s not so dour when you get to know him. Through times when sport, and particularly athletics, has been battered by a tsunami of damaging change it is imperative that coaches remain the bastion of values and of professionalism we need them to be. Bill understands this and not only lives highest values personally while instilling them in those whose lives he influences, his coaching professionalism is persistently exemplary. 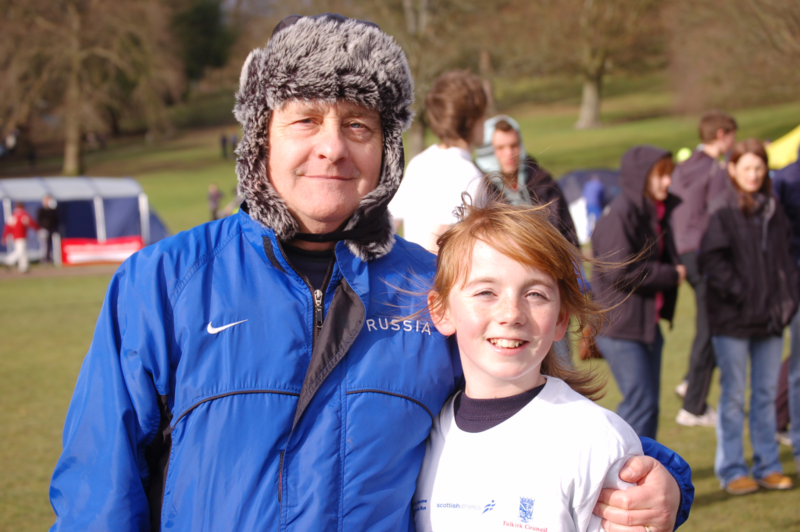 Without coaches like Bill, Scottish athletics would be extinct. He was a key player in my coaching team through Scotland’s golden period.